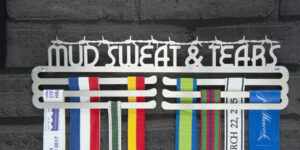 Be proud of your Obstacle Race medals. 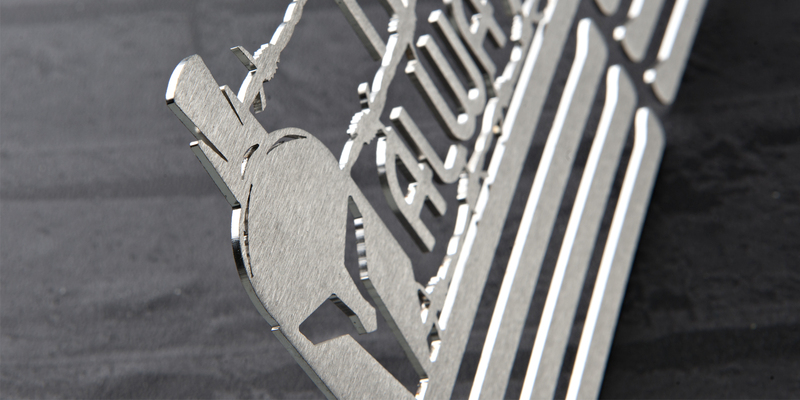 The Obstacle Race medal display is manufactured in 2mm laser cut brushed stainless steel with it’s size at approximately 330mm x 150mm (13 x 6 inches). 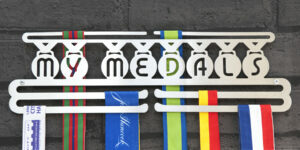 This triple tier display will hold up to 30-36 medals depending on ribbon width. 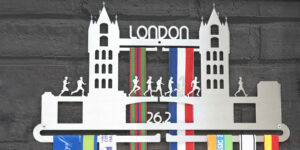 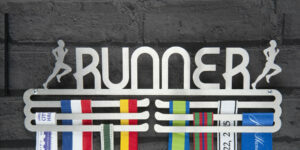 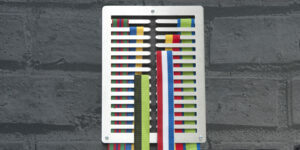 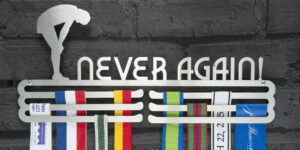 This incredibly detailed medal display hanger from The Runners Wall is one of the best yet! 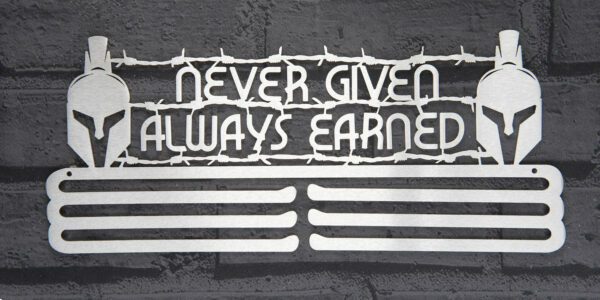 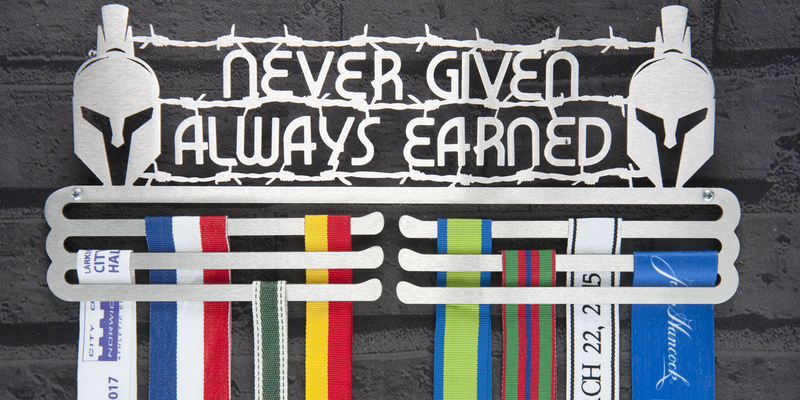 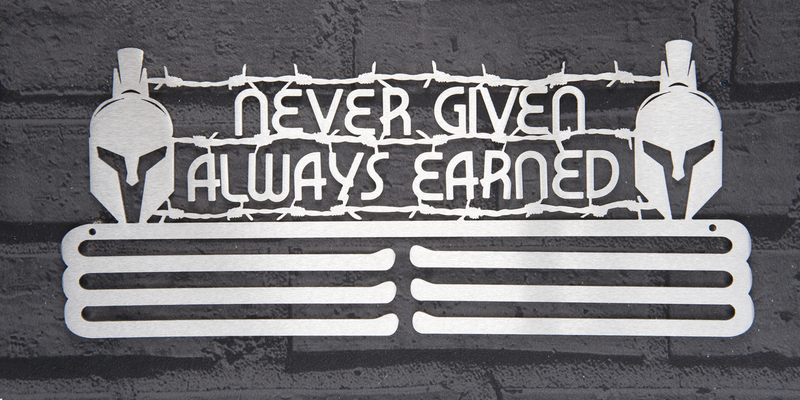 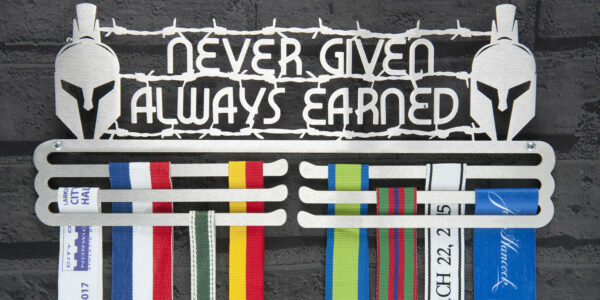 Reference: NEVER GIVEN ALWAYS EARNED. 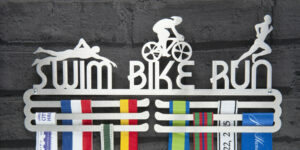 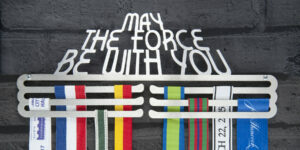 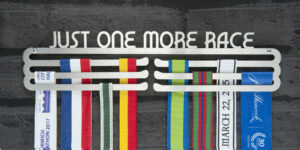 Ideal medal display hanger gift for all endurance and obstacle race athletes.